Manchester United are scrambling around to sign a centre-back with just two hours left of the summer transfer window for Premier League sides. The FA’s decision to cut the summer window before the start of the 2018-19 season may cause us huge issues if we fail to land a new defender today. And it’s not looking good. Jose Mourinho and the Manchester United hierarchy have failed in their attempts to bring in Harry Maguire from Leicester City, Tottenham Hotspur’s Toby Alderweireld and Jerome Boateng from Bayern Munich, among several other names linked to us over the past couple of months. 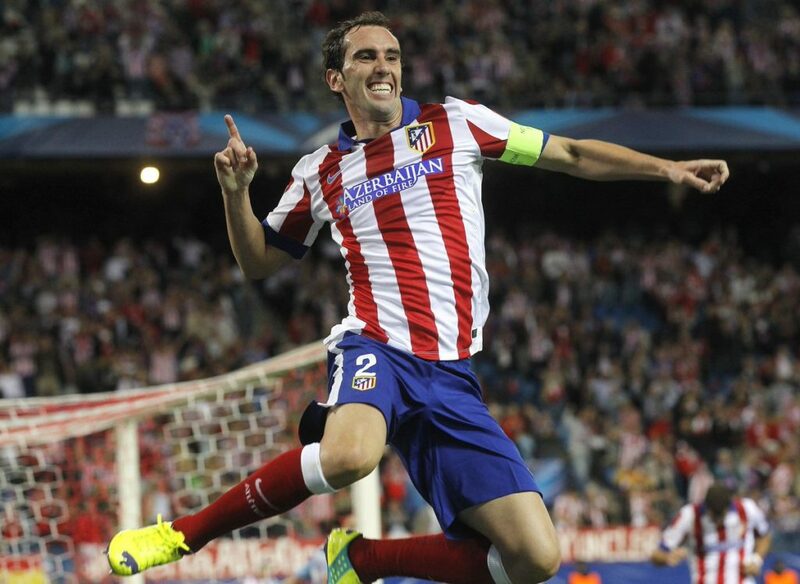 Earlier today it was also reported that we were interested in Atletico Madrid’s Diego Godin. It turns out that the agent of the 32-year-old actually approached us this week telling us that the player would love to join us. However, within hours of the agent taking our offer to the Spanish club, it was announced that Godin had signed a new contract. “Godin’s agent was actually the one who approached Manchester United this week, saying the player was keen to come to Old Trafford and a deal could be done. “It’s my information that United made an offer for the agent to take to the Atletico board and within hours Godin signed a new contract on improved terms at Atletico Madrid, earning him 7.5m euros net per year. Diego Godin has been a rock for Atletico Madrid over the years, helping them to the surprise La Liga title victory in 2014, and last season’s Europa League. As per the comment from Sky however, it looks as though his agent used us to get his client a bigger contract at the Metropolitano Stadium. united becoming a laughing stuff, what’s going on. is a pity that Mr. Woodward is dragging utd backwards. am sure the fans will attack Woodward this time around. there’s no reason or what, that Woodward will give fans that will please them, united.should stop bragging as the richest club in the world. I do not think it is Woodward’s fault…. could it be that players are turning down Utd because of Jose Mourinho, his character and his style of play?